backyard patio and lots of yard both in the front and back. It. 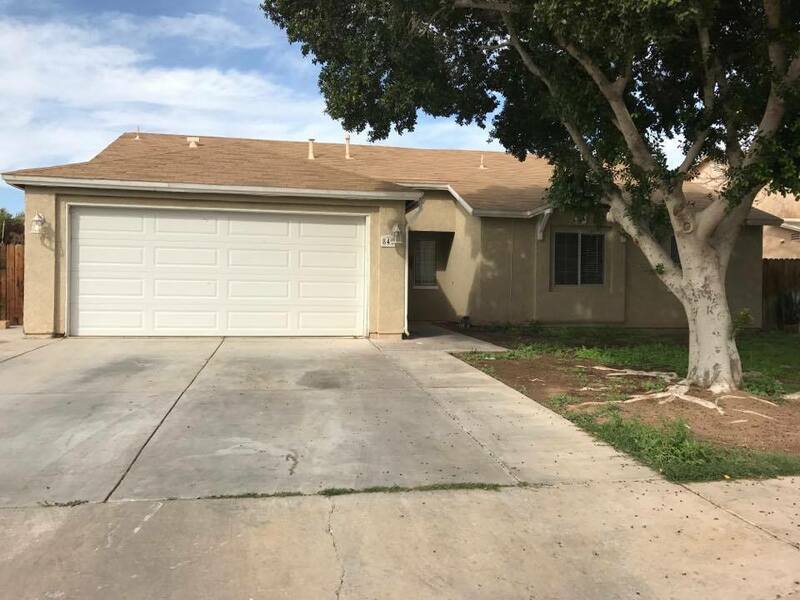 has been recently painted and has clean carpet in great condition. This property has a 2 car garage.